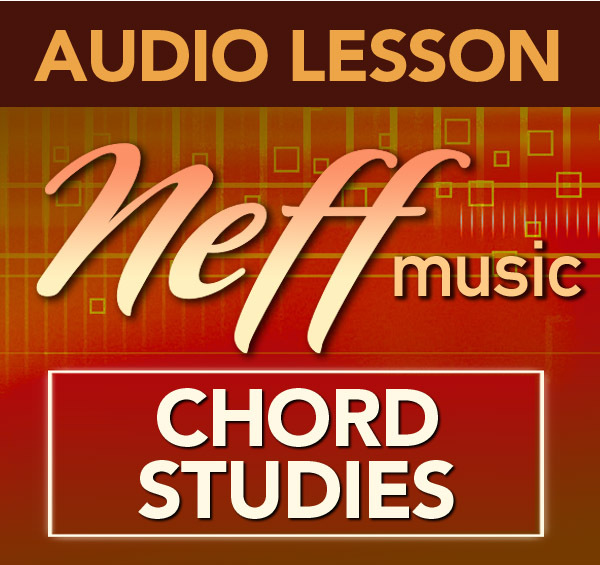 The dominant chord is one of the most important and frequently encountered chords in all styles of music. 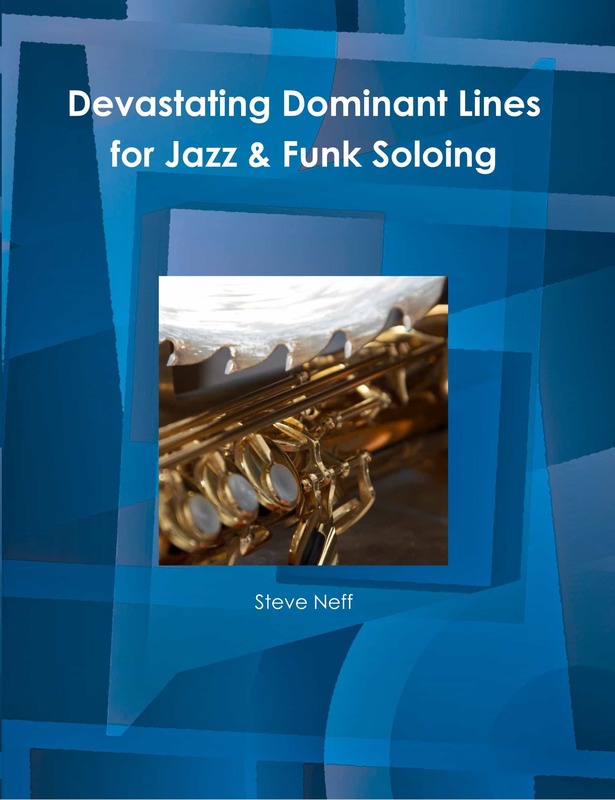 From Jazz to Rock, from Funk to Pop, learning to play over the Dominant Seventh chord is an essential requirement for any player. 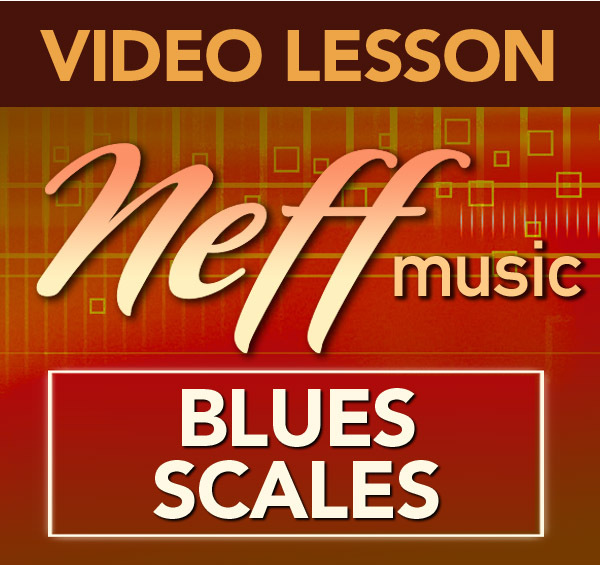 In this lesson, I show you 12 great blues licks using the Blues Scales you’re already familiar with, to create great sounding lines over a Dominant Seventh chord. 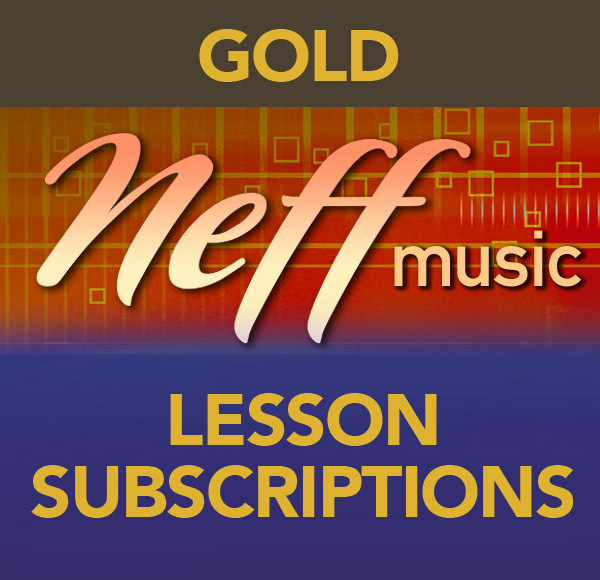 Listen and then play along with the blues licks on the PDF sheet included with the lesson. 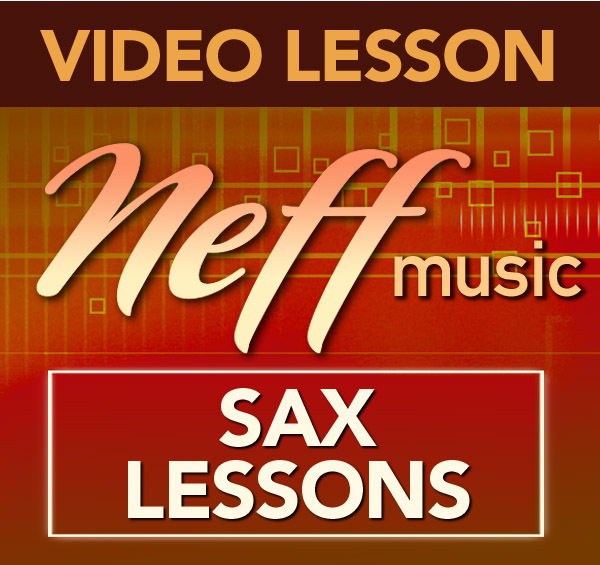 I demonstrate each blues lick a number of times on the tenor saxophone, so that you can hear the phrasing, inflections and style of each lick. 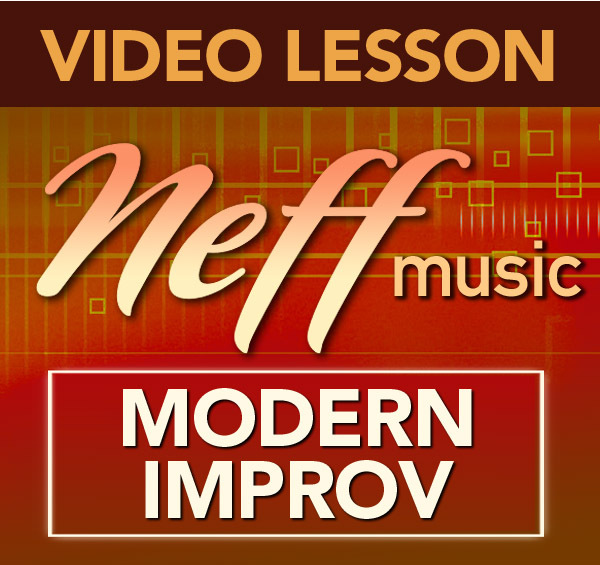 I also demonstrate and discuss adding different notes to the basic Blues Scale to create more modern hip sounding lines. 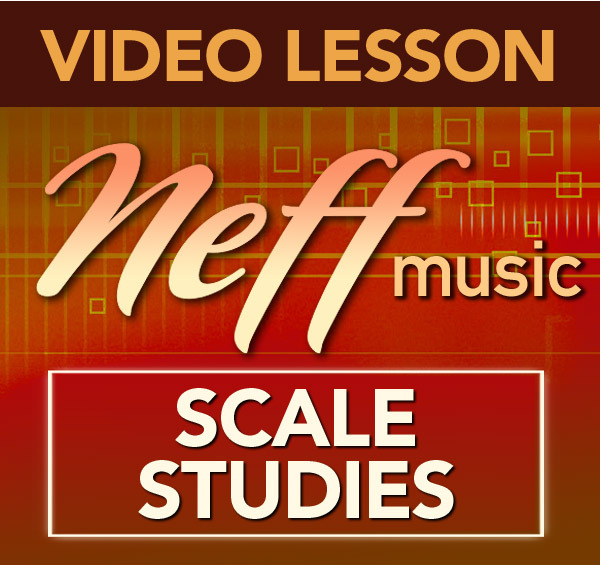 I demonstrate how to handle the different notes of the Blues Scale over a Dominant sound. 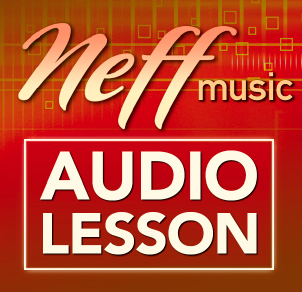 I talk about the inherent tension of the Dominant Chord and how you can learn to create and resolve tension in your solo. I demonstrate this concept on my tenor sax, so that you can actually hear how each note wants to resolve. 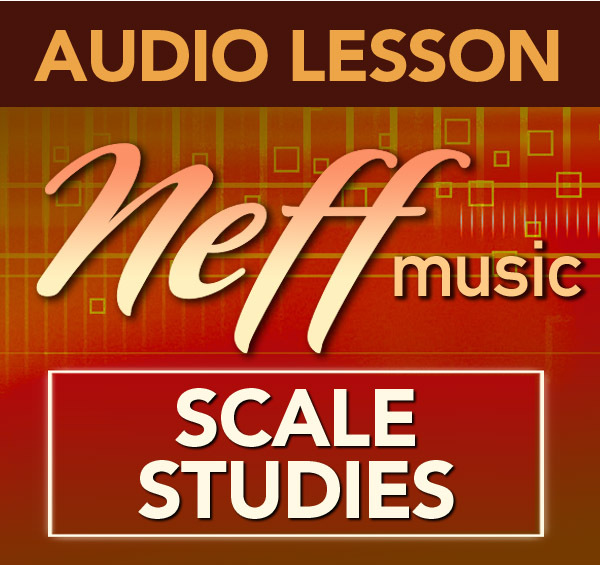 I also explain what is happening in each blues lick and why different notes of the scale want to resolve in different ways. Once you hear and understand this idea, rather than just memorizing these blues licks, you’ll learn how to create your own great sounding blues licks based upon this concept. 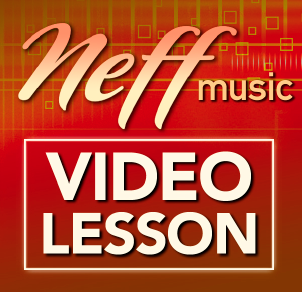 I also discuss my approach to practicing and internalizing these blues licks and give you ideas for making your practice enjoyable as well as productive by using play-along tracks and blues, pop and funk tunes you might have in your collection. Wow!!!!!!!!!! 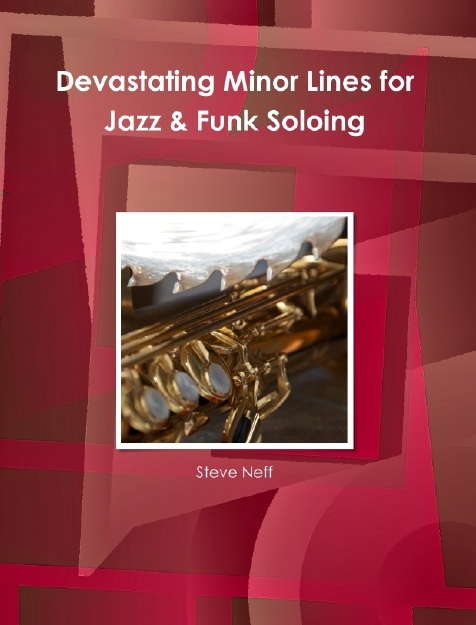 Do you need some ideas to add to your blues repertoire? If you do, start right here! You won’t need anything else for quite a while. I really enjoy this lesson! (actually, I enjoy all of them) But, this one, Wow!!!!!!!!!!!! Thank you Steve! C.N. Today I’ve been playing through a lesson that you created on A7 blues licks and it provided the missing link for me between major and minor blues. How you’ve emphasized the 4th and flat 7th brings an authentic dominant blues sound alive. I just wanted to say thank you for a terrific lesson and I’m glad you are still teaching and sharing what works so clearly. 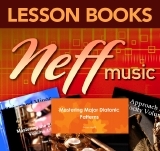 I’m going to buy your dominant blues book and pick up a few more brilliant ideas.